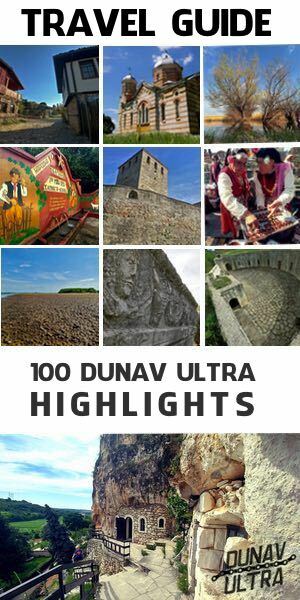 A brand new Dunav Ultra video trailer – part of the advertising campaign in promoting the upcoming cycling adventure Dunav Ultra: Via Pontica 2019 was released. 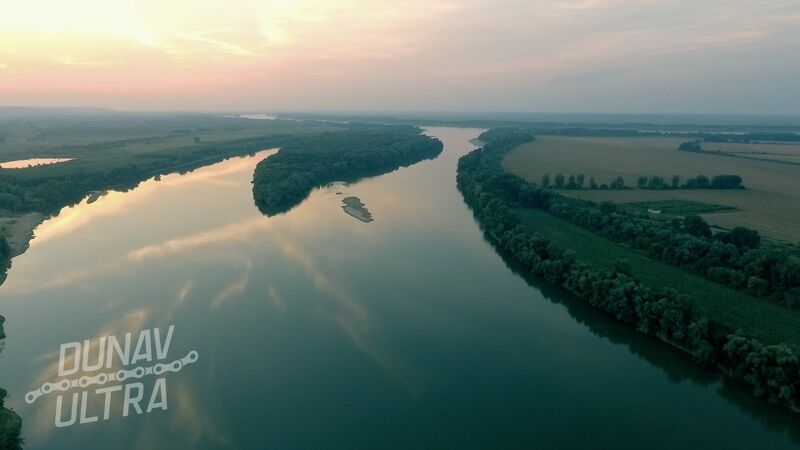 The clip, which includes footage from the Danube river coast near the town of Belene, continues a series in presenting some of the most emblematic sites from the Dunav Ultra bicycle route. 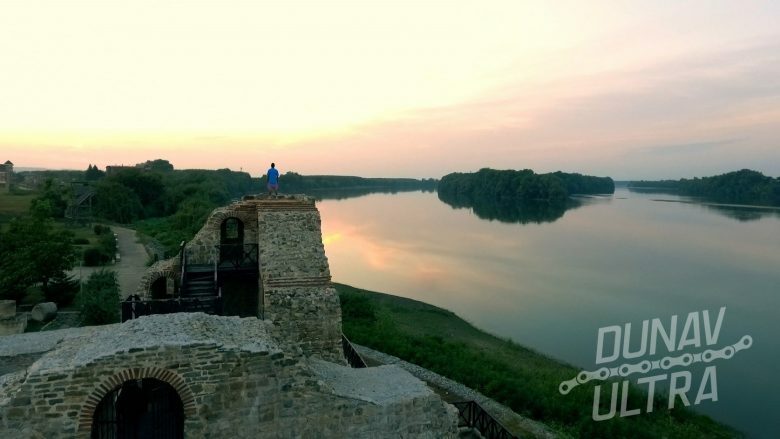 Great video shots taken by drone present two emblematic sites included in the “100 Dunav Ultra Highlights” Travel Guide: The Persin Island – the largest island and Natural park along the Danube in Bulgaria and the restored part of the Roman Military Fortress and Ancient Customs Dimum – one of the most interesting archaeological sites along the River in the country. At the beginning of the video the only permanent pontoon bridge along the Danube in Bulgaria, is visible. From the left and right of the facility you will recognize the famous islands of Magaretsa and Shturetsa. A large panorama of the town of Belene is also presented in the clip. The video is the fifth trailer in promoting the forthcoming 680-kilometer Dunav Ultra: Via Pontica 2019 – Self Supported Bicycle Adventure. 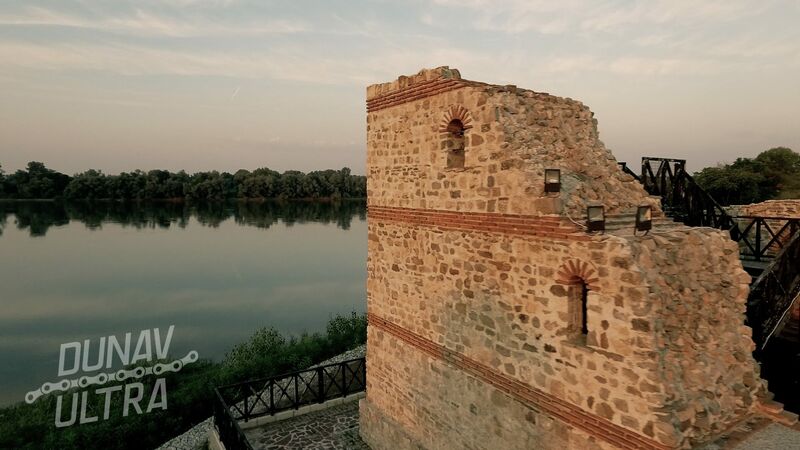 On September 6th, 100 cyclists from Bulgaria and Romania will gather in Vidin to participate in the Dunav Ultra event, in order to successfully reach the Black Sea near ​​the village of Durankulak, Bulgaria. All available “seats” for the adventure have been booked since January this year, the event is expected to be among the most interesting sports and tourist events of the year.